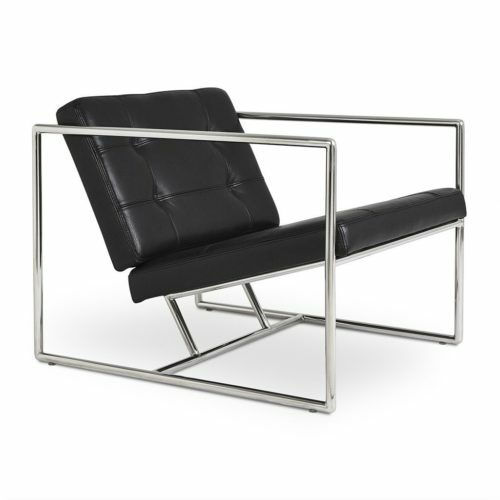 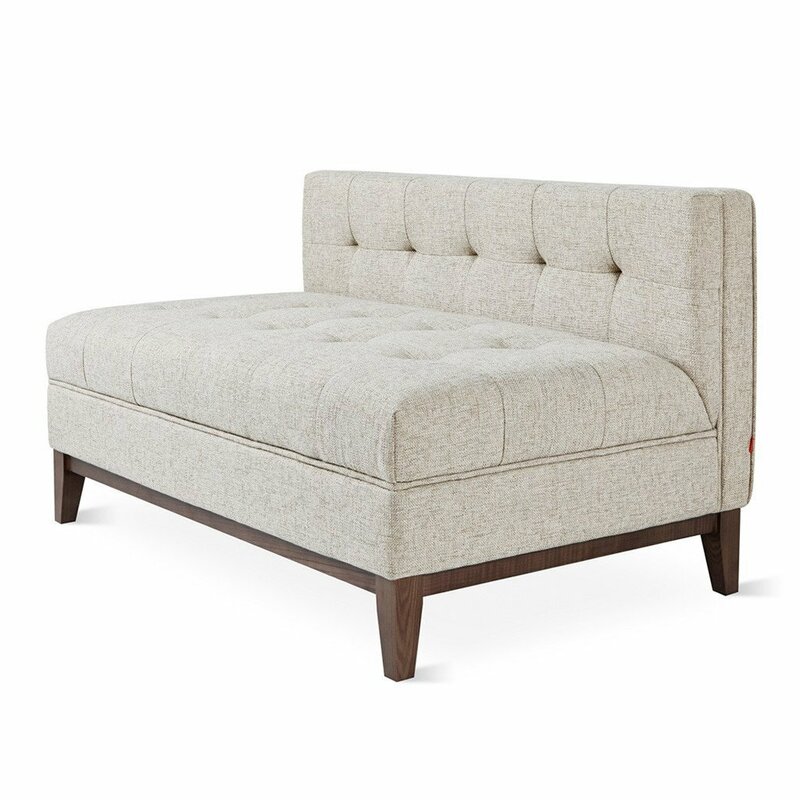 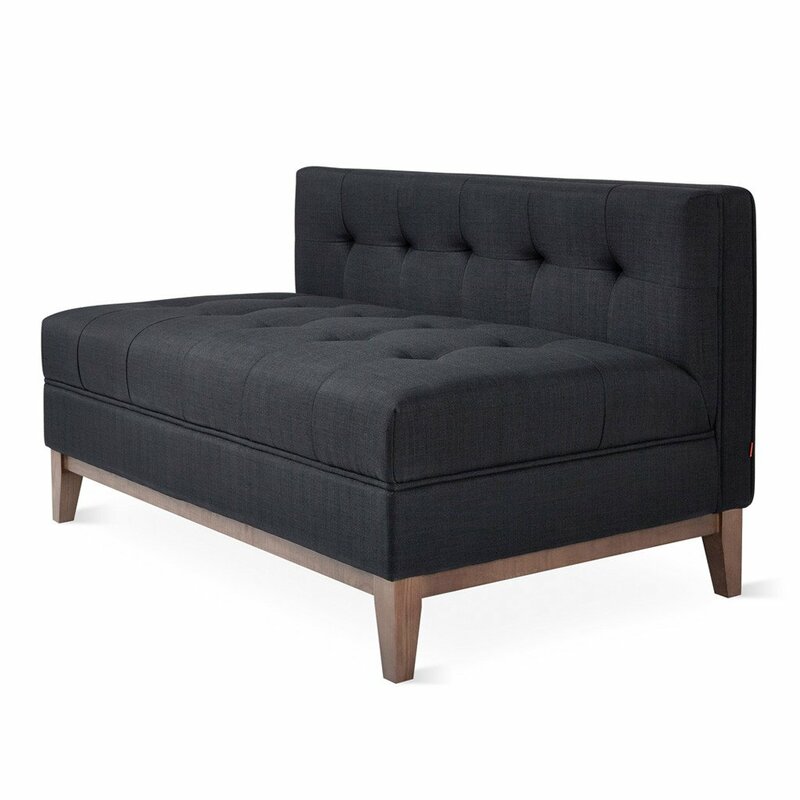 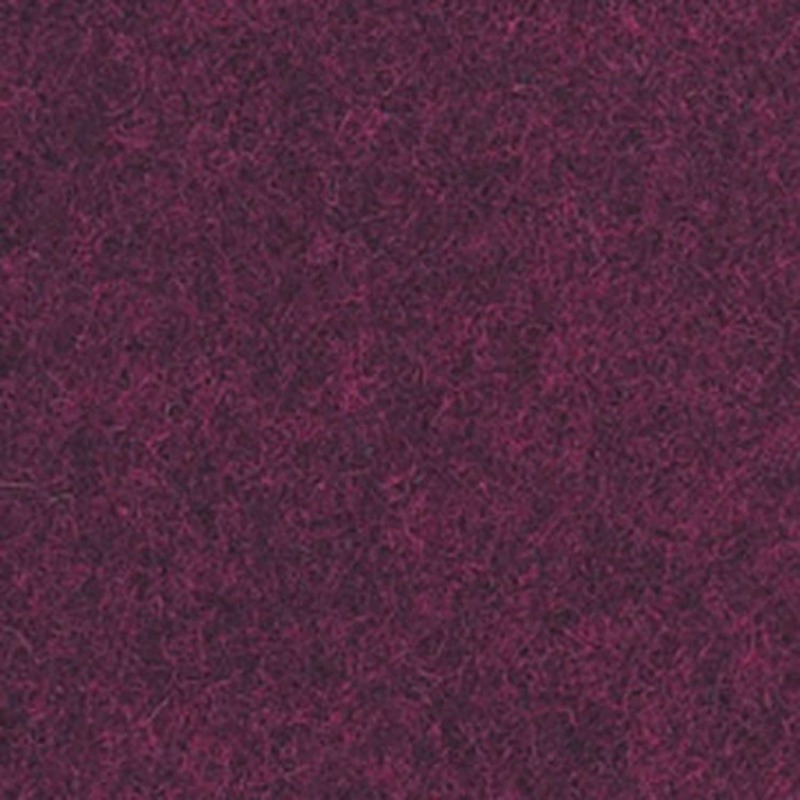 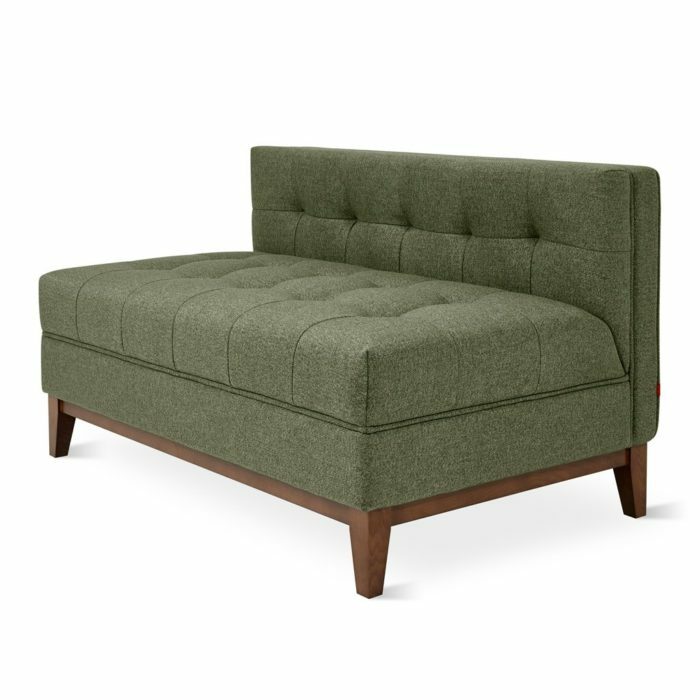 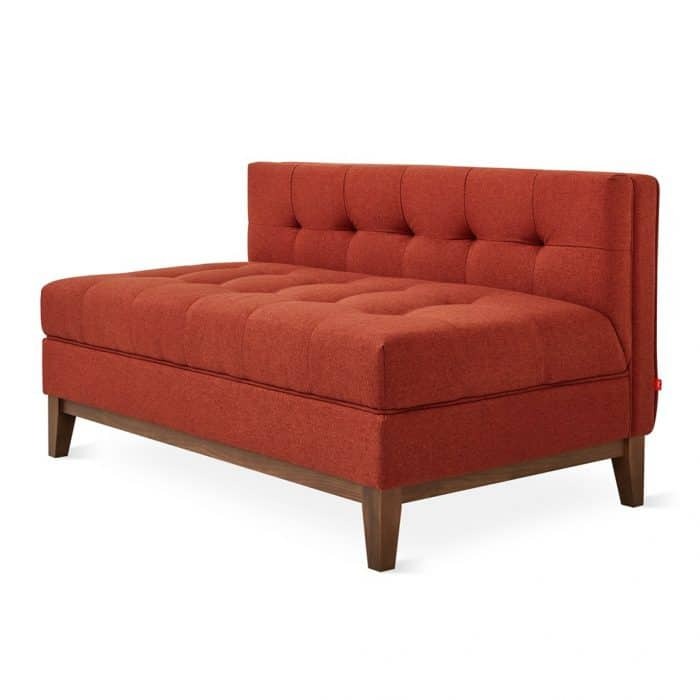 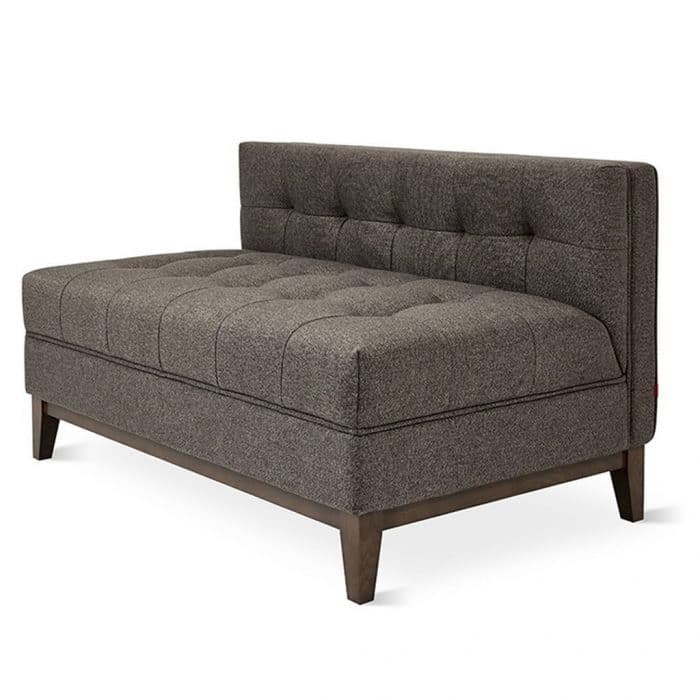 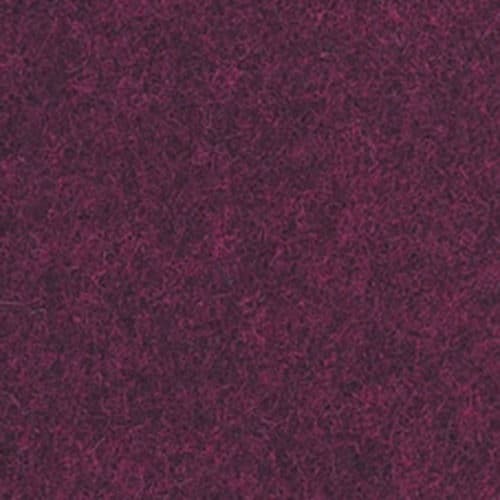 The Atwood Lounge is a tailored design which features a blind-tufted seat and back, along with piping details which lend to a clean, sophisticated look. 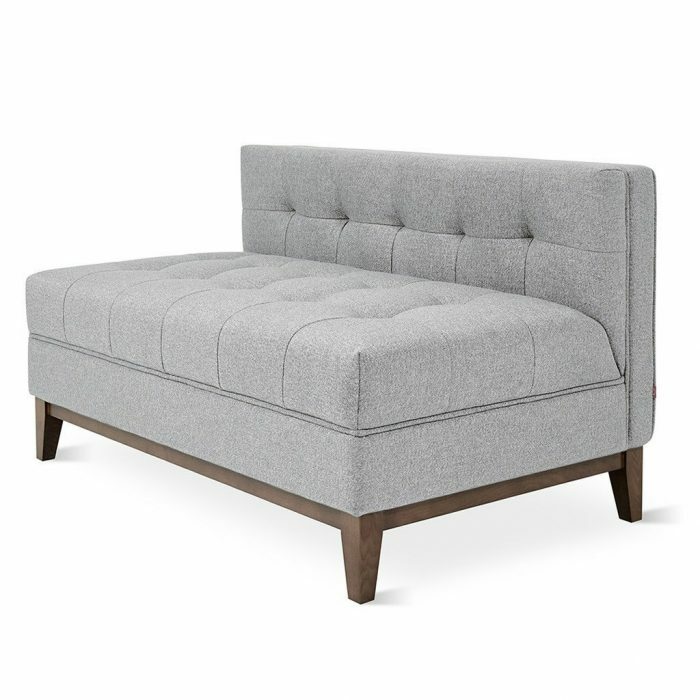 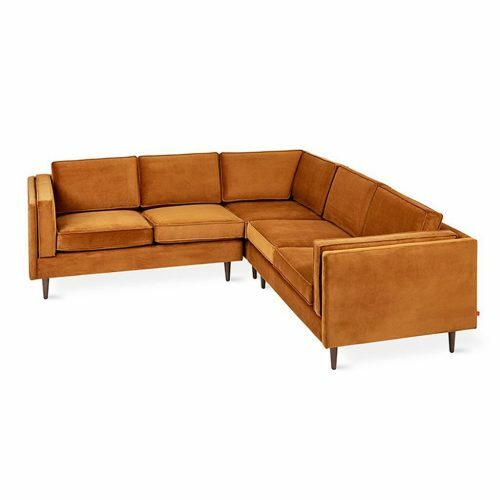 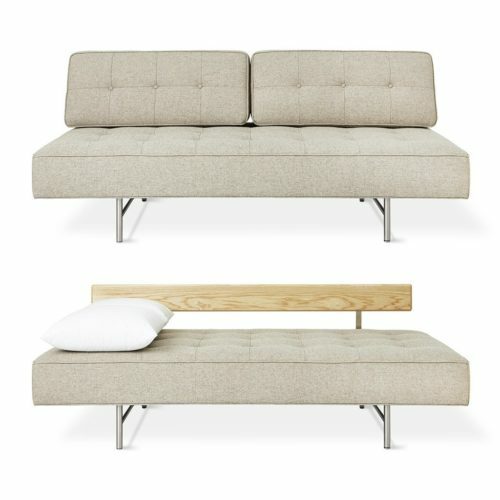 Perfect for a living room, bedroom or entryway, this smaller-scaled lounge functions as standalone seating, or it can be combined with the Atwood Sofa to create the Atwood Bi-Sectional. 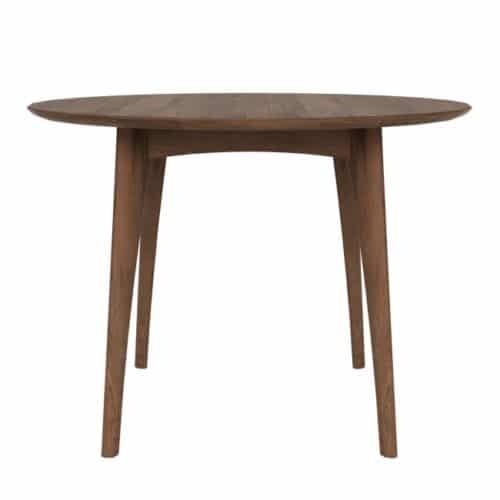 The solid wood perimeter base is walnut finish with tapered legs. The frame is constructed with kiln-dried 100% FSC®-Certified hardwood in support of responsible forest management. Part of the Atwood Series, the Lounge matches perfectly with the Atwood Chair, Sofa and Bi-Sectional.